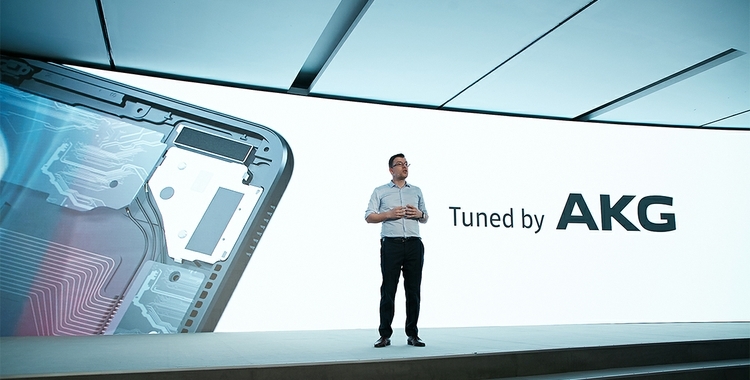 BARCELONA – Samsung Electronics Co., Ltd. and HARMAN International Industries, Incorporated (NYSE: HAR), the premier connected technologies company for automotive, consumer and enterprise markets, today introduced a new level of audio experiences on Samsung Galaxy devices with the integration of GRAMMY® Award-Winning audio from AKG by HARMAN. 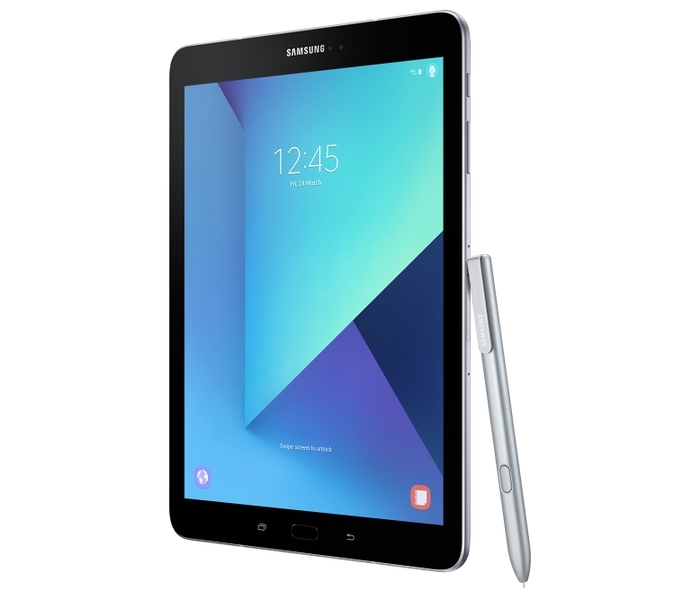 Samsung and HARMAN initiated a technology partnership in 2016 before the parties entered into a definitive merger agreement. 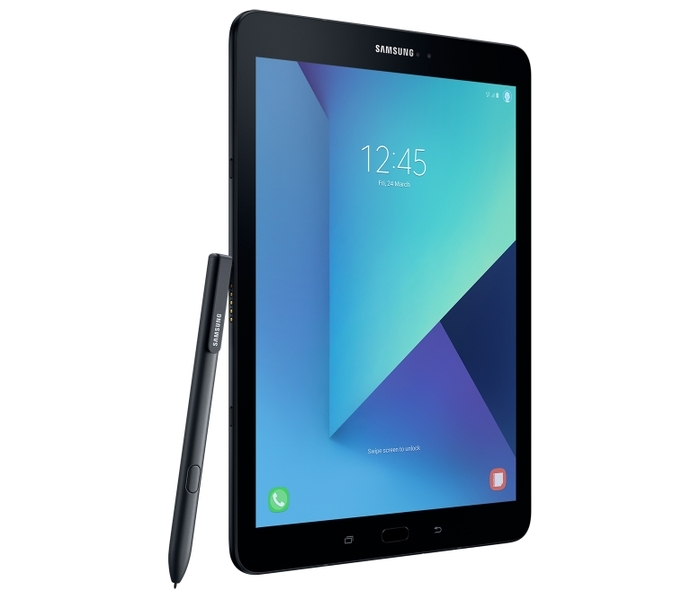 As the first stage of this audio collaboration, the Samsung Galaxy Tab S3 will debut with quad stereo-sound speakers tuned by AKG. 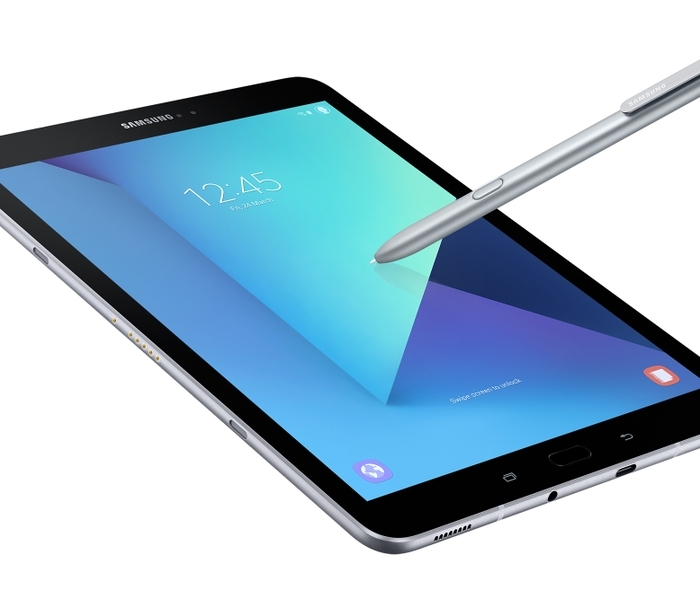 With premium 4K video playback and a vivid Super AMOLED display, the Galaxy Tab S3 will offer a cinema-like experience and feature S Pen productivity. 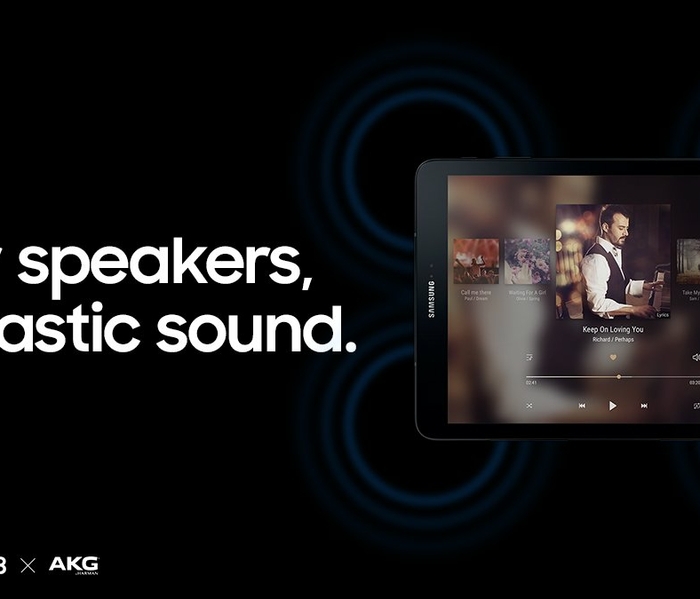 The tablet’s AKG tuned speakers will produce pure sounds, free from distortion and distraction, inspiring listeners with a truly immersive acoustic experience. The speakers will also automatically adjust depending on whether the device is in landscape or portrait mode to offer the highest-quality sound. Samsung and AKG will expand their collaboration by bringing AKG’s superior listening experience to Samsung Galaxy smartphones. Select Galaxy smartphone users will soon be able to enjoy pure, natural sound with earphones tuned by AKG included in-box with their smartphone. AKG by HARMAN was founded by an engineer and physicist with the idea of creating pure studio sound that could become a catalyst for creative expression. For 70 years, AKG microphones and headphones have been used from the studio to the stage by the world’s most respected musicians, producers and DJs with a legacy of innovation that includes more than 1,000 patents and over 300 inventions in the field of electro acoustics. 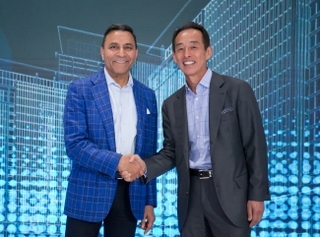 HARMAN (harman.com) designs and engineers connected products and solutions for automakers, consumers, and enterprises worldwide, including connected car systems, audio and visual products, enterprise automation solutions; and connected services. With leading brands including AKG®, Harman Kardon®, Infinity®, JBL®, Lexicon®, Mark Levinson® and Revel®, HARMAN is admired by audiophiles, musicians and the entertainment venues where they perform around the world. More than 25 million automobiles on the road today are equipped with HARMAN audio and connected car systems. The Company’s software services power billions of mobile devices and systems that are connected, integrated and secure across all platforms, from work and home to car and mobile. HARMAN has a workforce of approximately 30,000 people across the Americas, Europe, and Asia and reported sales of $7.2 billion during the last 12 months ended December 31, 2016. The Company’s shares are traded on the New York Stock Exchange under the symbol NYSE:HAR. 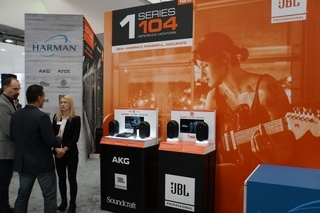 Learn More About AKG at: http://www.akg.com/.